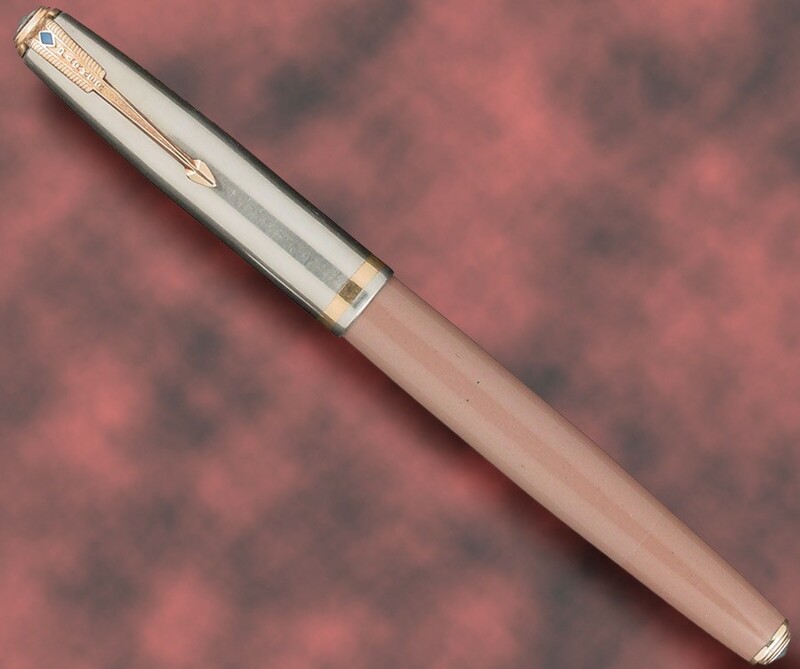 The Parker “51” is one of the most successful pens ever produced, and is truly recognizable throughout the world. In a poll by the Illinois Institute of Technology, it was voted the fourth best industrial design of the twentieth century. 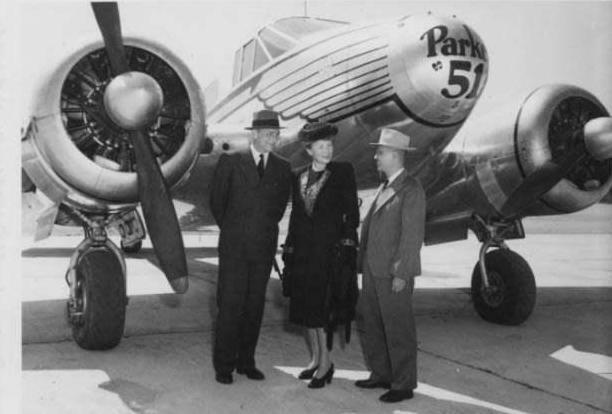 The Parker “51” was a revolutionary design when it debuted, advertised as “Ten Years Ahead” of its time. It had a gold nib that was fitted inside a hood to “trap any overflow and traps it inside-makes this a Pen that won’t flood, leak or sweat-yet keeps the point surrounded by ink, thus makes it a split second starter!”. Made of 14kt gold, the nib required more gold than the average fountain pen nib. The body was sleek and the material used was Lucite, a very stable and durable material needed to withstand the high acidity of the special Parker “51” ink uniquely developed for this pen. Development of the Parker “51” was completed in 1939, the 51st anniversary of the Parker Pen Company, thus its name. Pre-production models were test-marketed in Venezuela, Colombia and other Caribbean countries in early 1940, before the pen’s general introduction into the U.S. 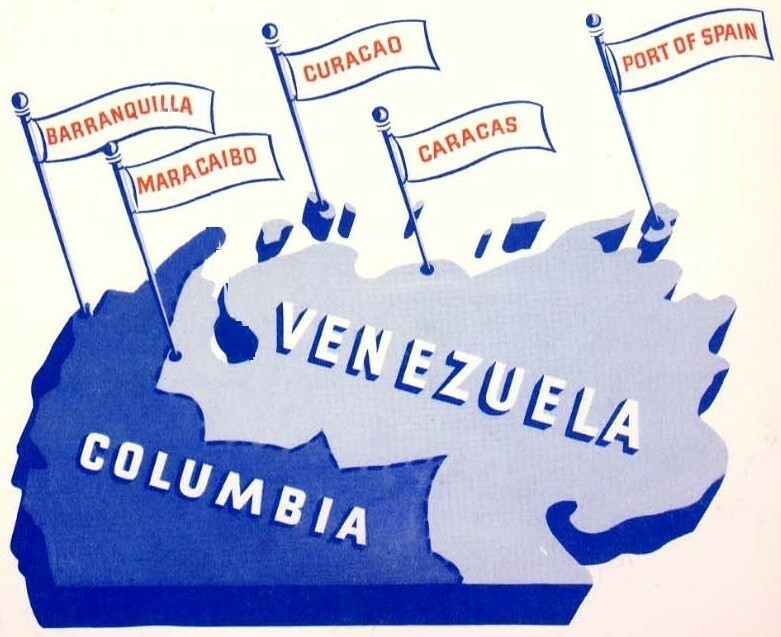 The places where the pen was test-marketed included Caracas and Maracaibo, Venezuela; Barranquilla, Columbia (as spelled by Parker in their ads); Port of Spain, Trinidad and Tobago; and Curacao, Netherland Antilles. These locations were picked because of the tropical climate and high humidity, extreme conditions usually not found in the U.S. These test-market pens looked essentially as the “51s” later introduced in the U.S. with a few differences. Mainly the clip was without the Blue Diamond guarantee, similar to the Vacumatic clips of the era, but uniquely sized to fit the “51” caps. Most of the test market pens were fitted with a Lustraloy “wedding band” cap. In addition, the test market pens had a steel nib, unlike the 14k gold nib used in later production pens. Curiously, some of the colors used in the test markets did not carry into production, such as the “raspberry” red pens. Parker lore has it that when Mrs. Parker saw the pen she rejected it because it looked too much like blood, although later Parker used essentially the same color in its Parker 61 line. 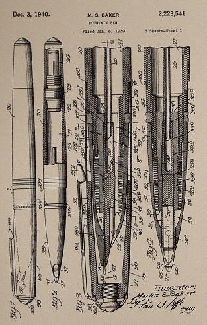 The below illustrated pen is unique in that in addition to its red color, it has an original factory single gold filled barrel band, similar to that illustrated in the early patent artwork. 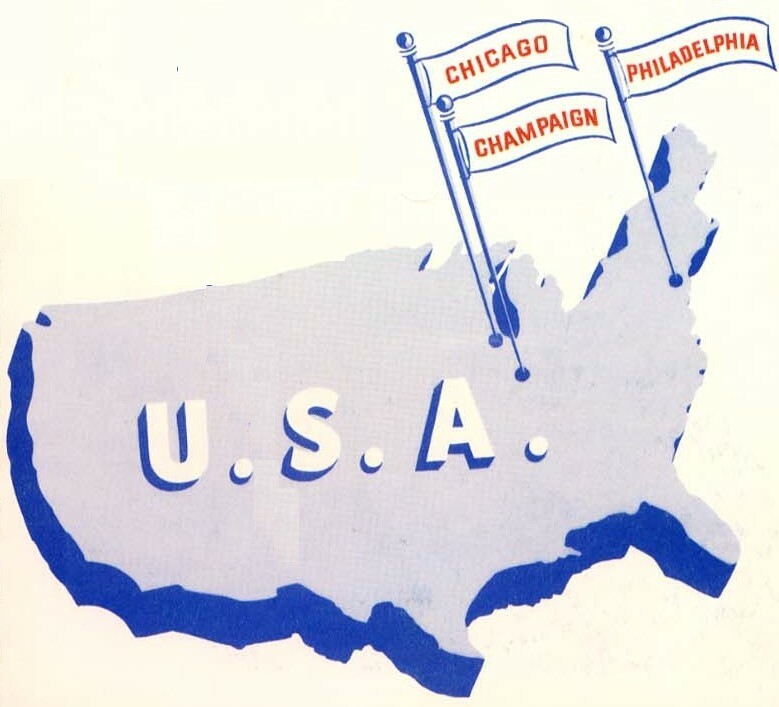 Later in 1940, from August to November, three store tests were conducted stateside in Chicago, Philadelphia and Champaign, Illinois with great fanfare and success. This was followed by further introduction in San Francisco, Salt Lake City, Denver and the state of Wisconsin. The world premier took place in January 1941. Early pre-production pens were produced in all of the colors that went later into mass production, including the rarer colors such as Yellowstone Yellow, Nassau Green and Bucskin Beige. The pre-production pens do differ in shades of colors, with the Nassau Green being the most distinguishable, being a much deeper green. In addition, some test market colors never made it into production, such as the above mentioned green, an ultramarine blue and the newly discovered mauve shown below, speckled with black specks throughout the barrel and hood. In addition, early pre-production pens from 1940 will not have a date code. General McCarthur using a Parker “51” to sign the Japanese surrender in 1945. General Eisenhower holding to Parker “51s” in a V for the victory in Europe in 1944.